Another festival comes to an end. A wonderful time had by all. 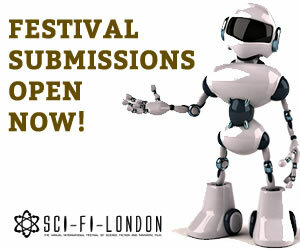 The Tenth Annual Festival of Fantastic Film and Science Fiction will be taking place from the 23rd of April till the 2nd May, 2011. The full festival programme is online - book early to avoid disappointment! SFL PARADE - WHO WILL YOU GO AS? Spots prizes on the day, plus register and get a limited edition Top Trump Card! Escape to Witch Mountain - Free Family screening!